If you were watching the Apple live stream and shouting at your computer, “hey, Android already has that!” over and over, you weren’t alone. Apple certainly took some "inspiration" from many of the hardware innovations brought about by Android phone makers. Here’s a recap of the features that Apple ballyhooed on stage, but aren’t exactly news to those of us who have been using Android phones for the past few years. No, you don’t have to stop us. We have heard this one before. Phones like the LG G5, Huawei P9, and the HTC One M8 (from 2014!) feature dual rear cameras, which was the major feature of the iPhone 7 Plus. It’ll bring 2X optical zoom and, according to the on-stage demo, produce some pretty impressive portraits and low-light shots. 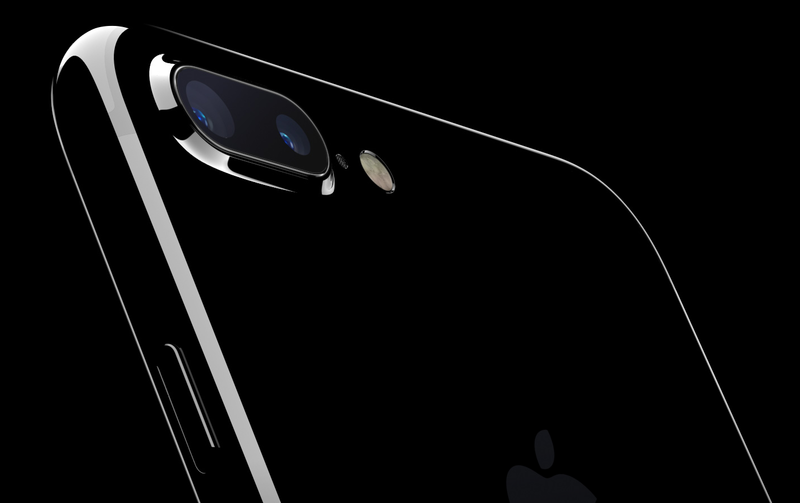 The iPhone 7 Plus features a dual camera that should bring impressive images to Apple’s newest smartphone. The smaller iPhone 7 will have optical image stabilization, which was previously only available on the 6S Plus from last year. 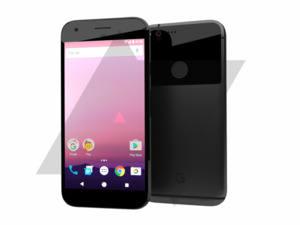 It also features an f/1.8 aperture, something found in plenty of Android phones including the Moto Z Droid, Xiomia Mi4, UMi Zero, and more conventional models like the LG G4. The Galaxy S7, S7 Edge, and Note 7 also go further with a 1.7 aperture. Apple isn’t the first to touch down in the world of 2X optical zoom, as the Zenfone Zoom has 3X optical zoom along with optical image stabilization (OIS). Same thing for RAW images—that's new to iPhone 7, but has been available on lots of Android phones. The takeaway is that in the next year we should see companies push ahead even further with the camera now that Apple has seemingly bundled together a lot of the other innovations into an attractive package. My Galaxy S7 Edge is the best phone camera I’ve ever used, so I’m excited to see how the new iPhone compares. What sounds anathema to iPhone users is already old hat if you have a Moto Z. Lenovo ditched the traditional hole-in-the-phone with its modular smartphone line in order to make it ultra-slim and compact. 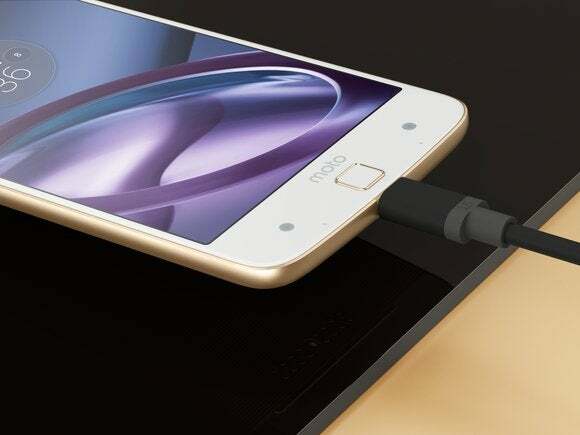 Other phones that have gone without it include Chinese-made Oppo R5 and LeEcco Le Max 2. The other upside to Lenovo’s approach is that the port you use is USB-C, which is quickly the growing standard in smartphones, tablets, and laptops. Lightning is of course ideal for those who live in an Apple world, but good luck using your Lighting headphones with non-iOS devices (including Macbooks!). Like most vestigial parts that disappear you probably won’t miss the headphone jack after long. Samsung’s Galaxy phones have been dunked in water for a couple of generations now. The current-generation Galaxy S7, S7 Edge, and Note 7 (when it’s not catching on fire) feature water and dust resistance to the tune of an IP68 rating. Apple's IP67 rating means slightly less water resistance. If the iPhone wants to go for a swim, it’ll find the Galaxy S7 has already outpaced it by several laps. That means it can survive being in up to one meter of water for up to 30 minutes. It’s great that Apple has joined in the pool party here, but it’s another area where the company is just catching up. And if you really want to go rugged, there’s always the Galaxy S7 Active that can also take more spills and tumbles. Don’t plan on doing that with the new jet black iPhone model unless you bulk it up with a heavy-duty case. Stereo speakers have been around on Android phones for ages. The HTC One M7 was one of the first phones I remember that truly blew me away with the audio experience. 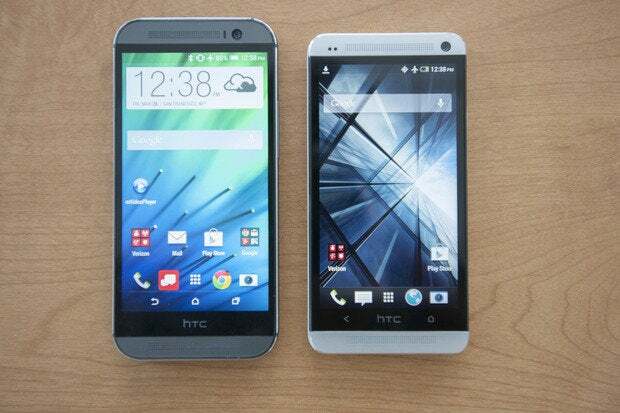 The first and second editions of the HTC One (M7 and M8) both featured impressive, stereo-quality speakers. Apple is featuring stereo speakers in the iPhone, which will be great for gaming, TV shows, movies, and those long YouTube sessions. It’s nice to see them catch up here, as the iPhone speakers are a part that had felt left behind in comparison to some of the other flagships out there. Apple’s Phil Schiller spent a lot of time talking about the A10 chip, which included a game demo with a spell-throwing scarecrow from the Wizard of Oz. The key selling point was that the new quad-core CPU, with two high-performance and two power-efficient cores. But keeping with the theme here, you’ll find that this came to us first with the big.LITTLE technology from ARM, used in phones as far back as 2013. Quad-core chipsets are also fairly common on Android phones, now the norm in many of this year’s flagships. Where Apple has an advantage is in controlling the software and hardware integration, but many other Android devices have certainly been no slouch. Everyone wants faster Internet speeds, right? Apple promised you’ll get that with the iPhone 7, as it jumps ahead to LTE Cat.9 from Cat.6. In numbers that matter, this means you’ll be able to get up to 450 Mbps (from 300) if you’re connected to a network that can serve this up. Again, Apple is a couple of years behind the curve on this one as the Galaxy Note 4 was among the first to offer this level. Most high-end Android phones have support for this speed, and we're even starting to see LTE Cat.12 (up to 600 Mbps). Frankly, this is a move Apple should have made a couple of years ago. The low-end storage option is now 32GB, up from the paltry 16GB they used to offer. And if you want as much as possible you can pack in 256GB in either the iPhone 7 or 7 Plus. Of course, storage options have long been the strengths of Android phones, as many similarly-priced phones have jumped to the 32GB minimum long ago. This year’s Galaxy S7 and S7 Edge offered 32GB only, but you can slap in an SD card to add much more. The Galaxy Note 7 starts at 64GB. Hell, you can get a OnePlus 3 with 64GB for only $400.